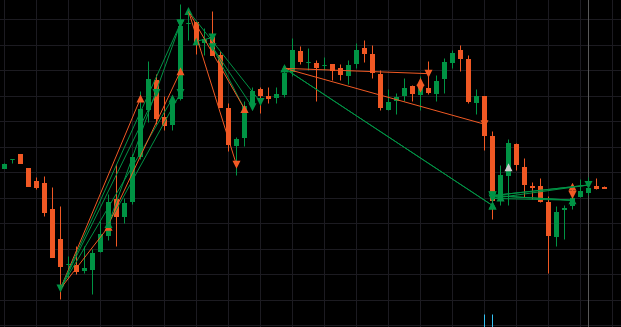 Starting the Day a bit late today arround 10:10 .. sorry about that ..
the AUDSGD Trade bounced about 0.4pips Before my exit point and it’s a loss now. well can’t always win, decided to stretch the risk a little bit and let it go back to the vWap. 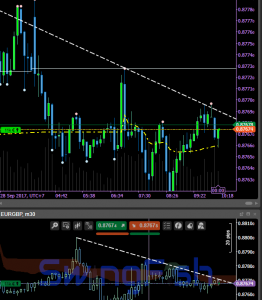 Looking at EURGBP a few minutes later ..
this would bave been a nice vWap Reversal trade, if the Trendline would not lead me in thinking we at the top. well after we always Smarter..
AUDSGD went to the vWap as planned .. added another SHort position to pay for the loss .. if it not playing out immediately i will start the SwingFish Helper bot to Hedge the positions .. so we can plan on fixing this at a later time. 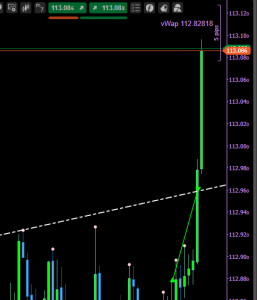 USDJPY ran straight trough the Trendline & the Take Profit. adding 0.7% to the day. but it feels like this is not been a very good idea … need to watch that closely. 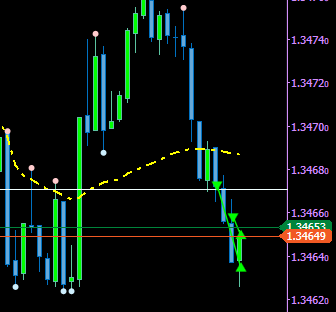 UPDATE: reversed twice .. cutting a nice loss hole in the P/L … Short now will the loss is paid. 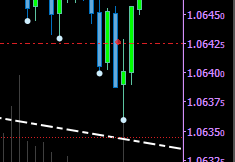 if AUDSGD falls another 6 points iam good and will exit for today. Closing up Shop today with a +0.745% Gain. strangely DAX Futures gaped down but that gap could not even be considered as such, so much for the bad Afd Party shock. 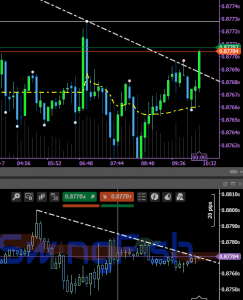 start the day with a short Trade on USDSGD. the DAX, however, turned into a massive Whipsaw massacre .. tons of trades and cover trades to pay for losses.